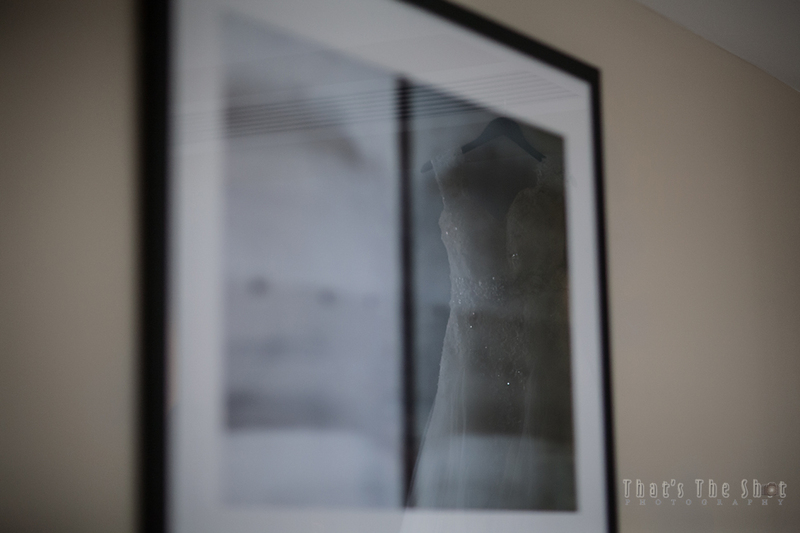 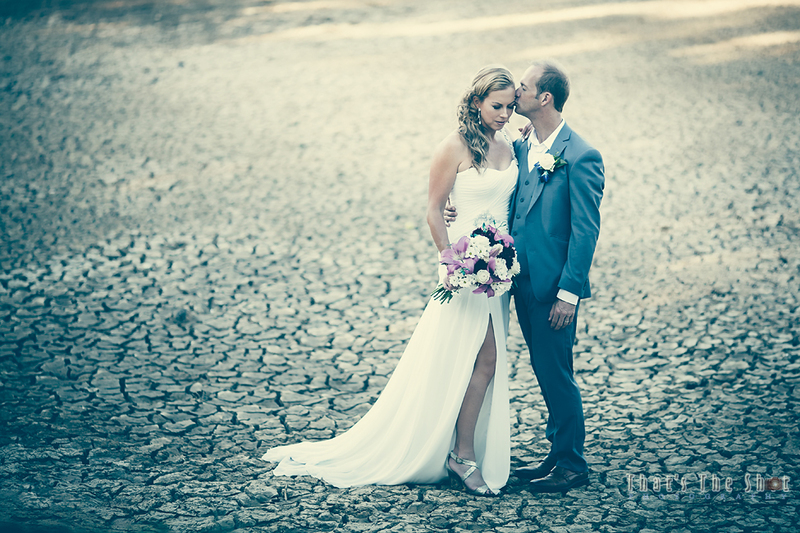 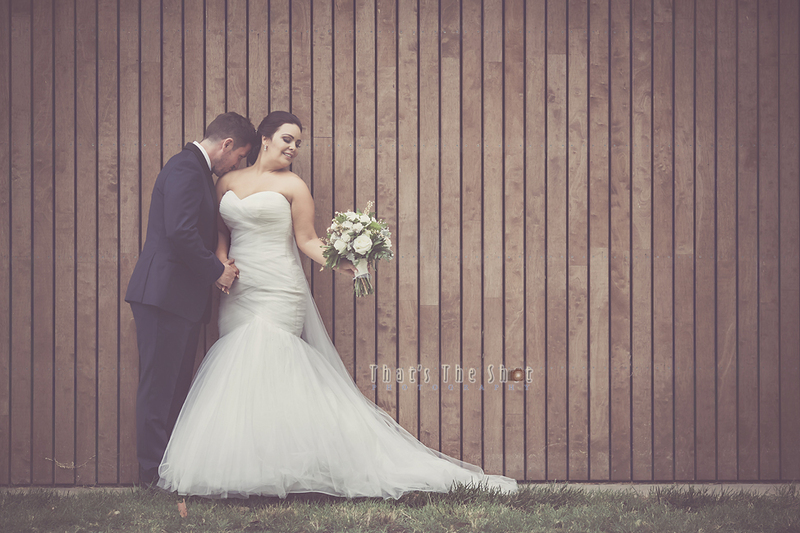 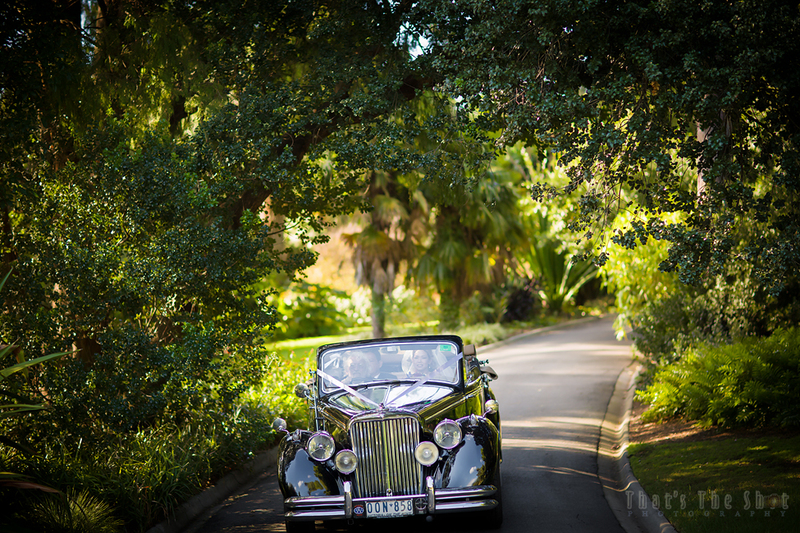 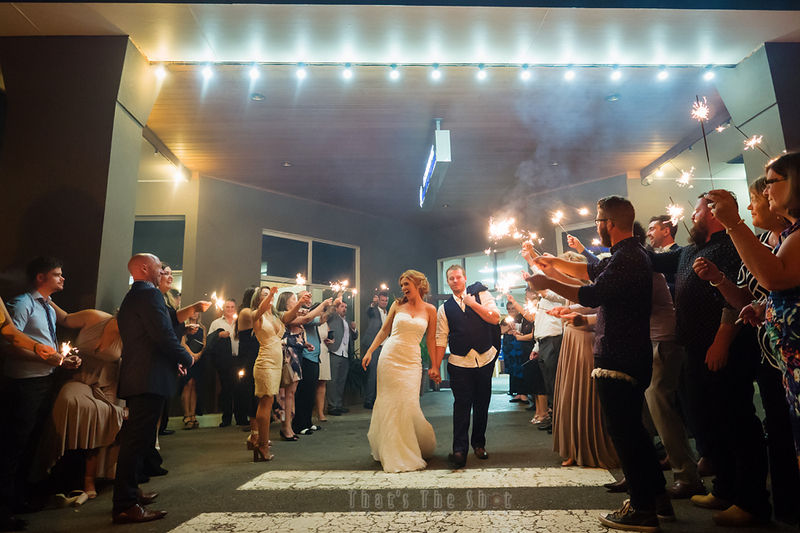 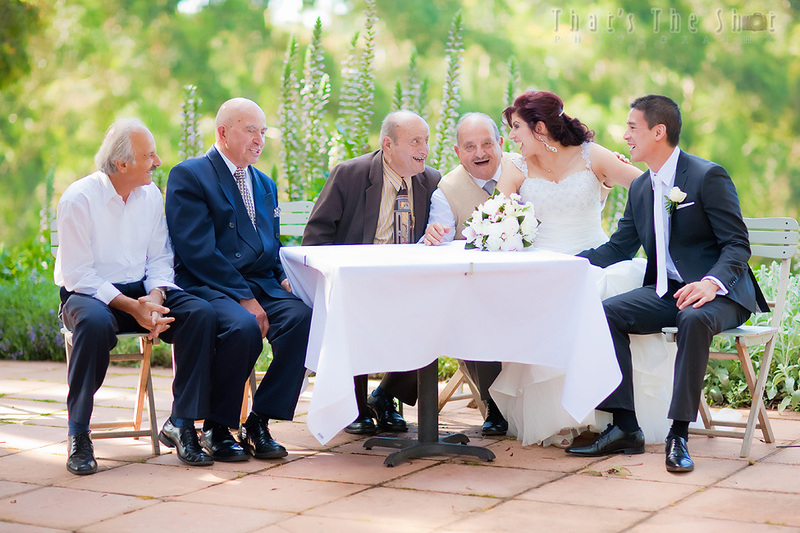 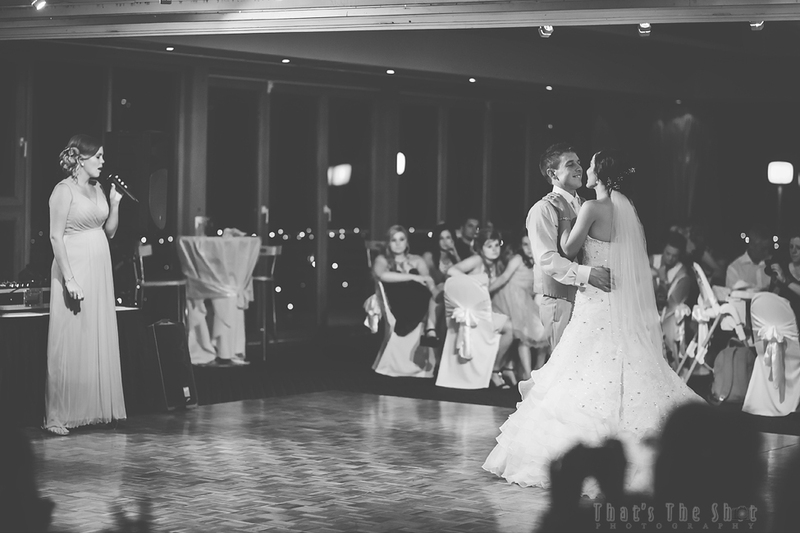 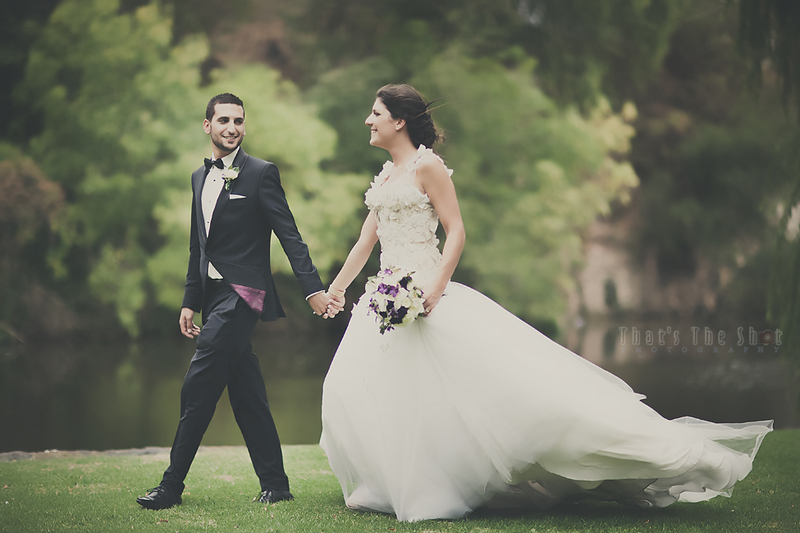 Wedding at Roselyn Court Homestead , Essendon. 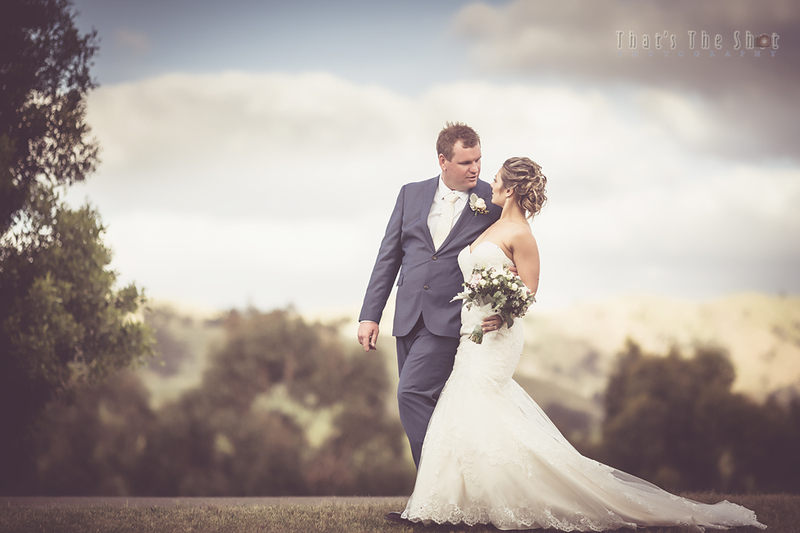 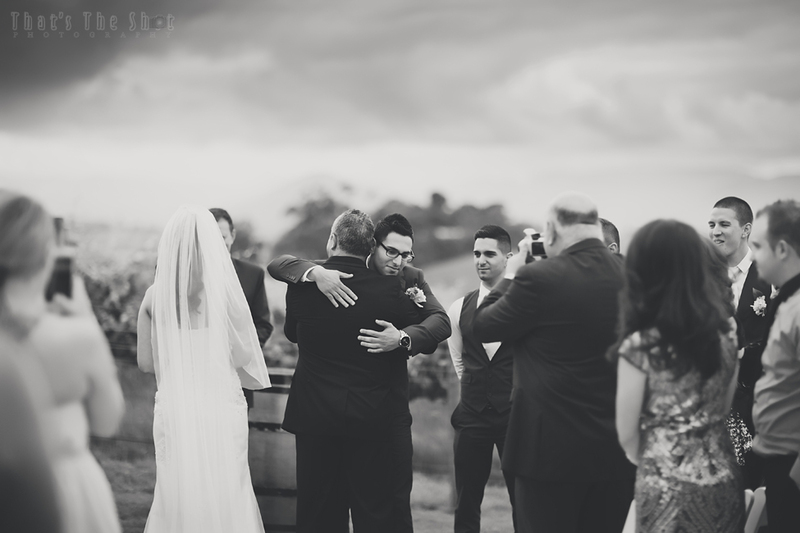 Wedding at Wild dog winery at Warragul. 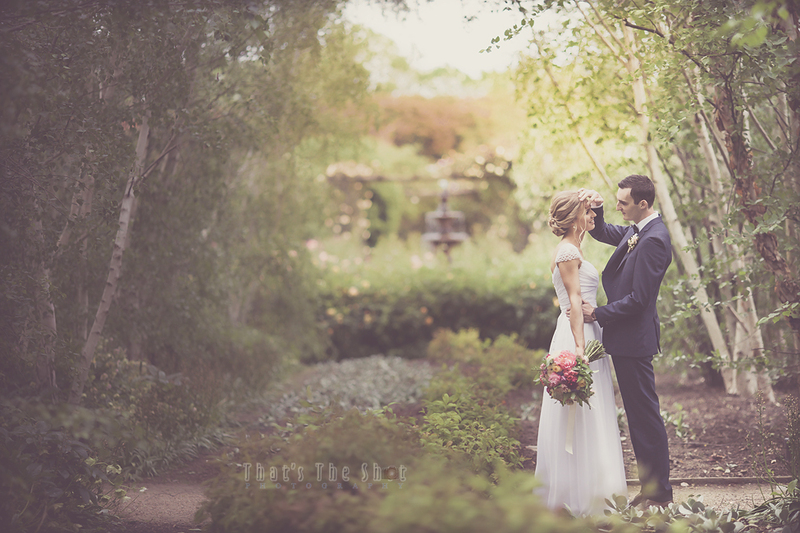 Wedding at Roselyn Court Homestead , Essendon. 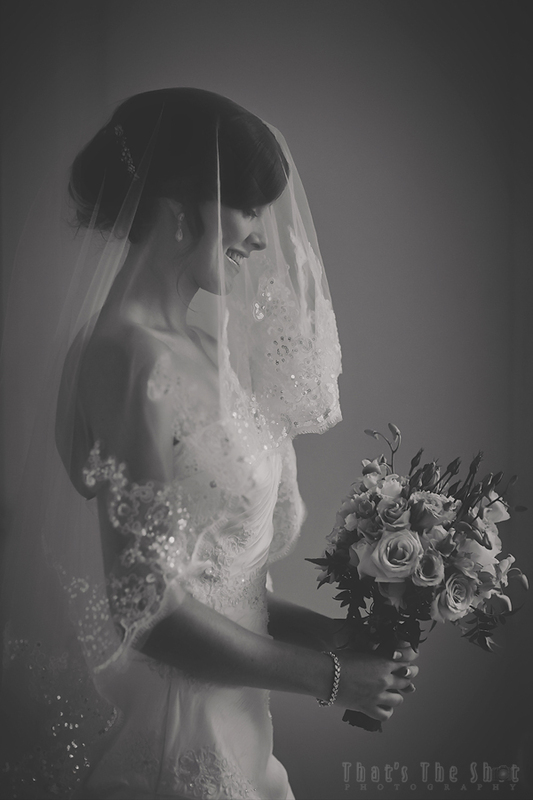 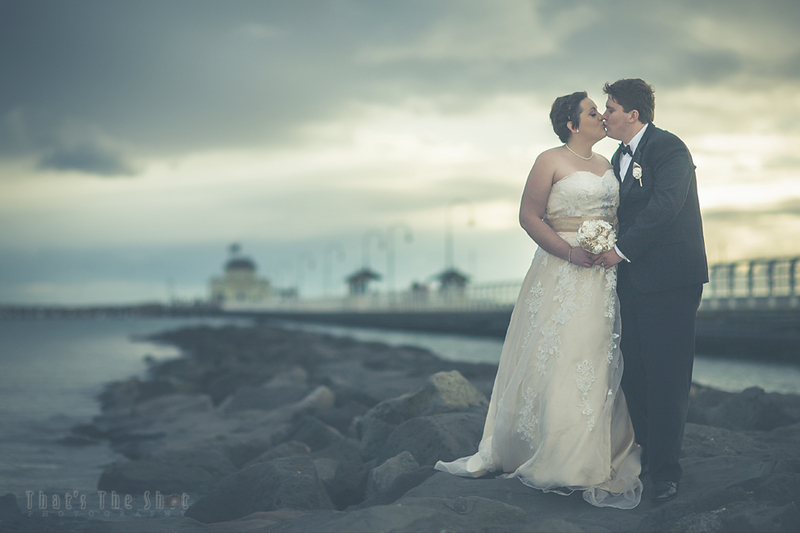 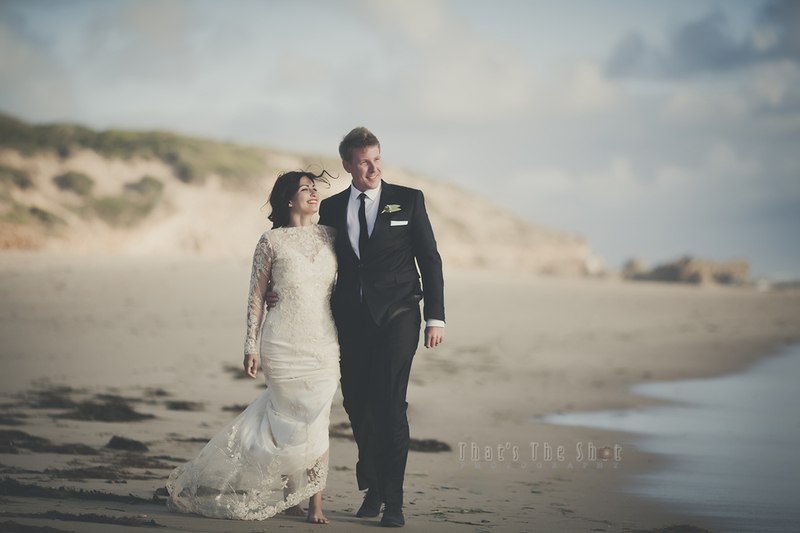 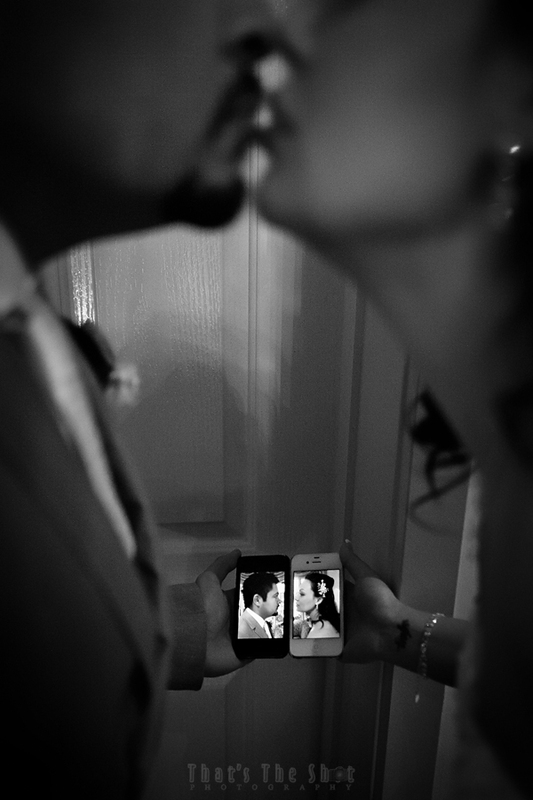 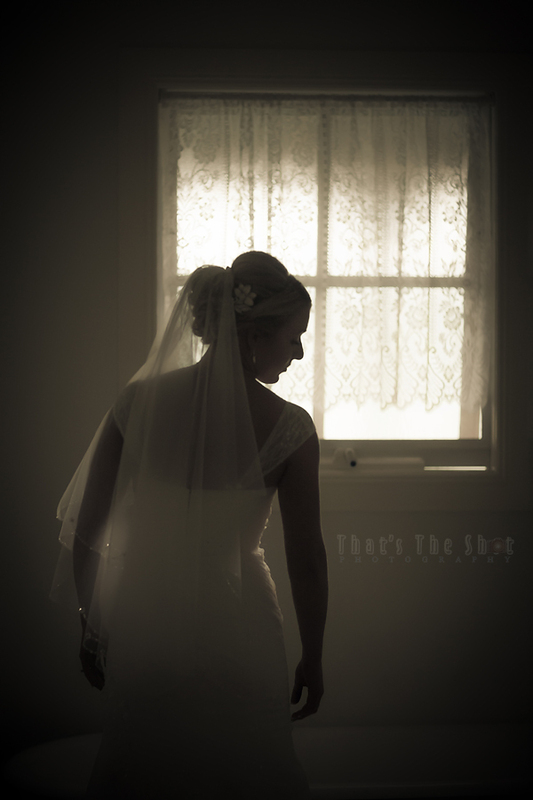 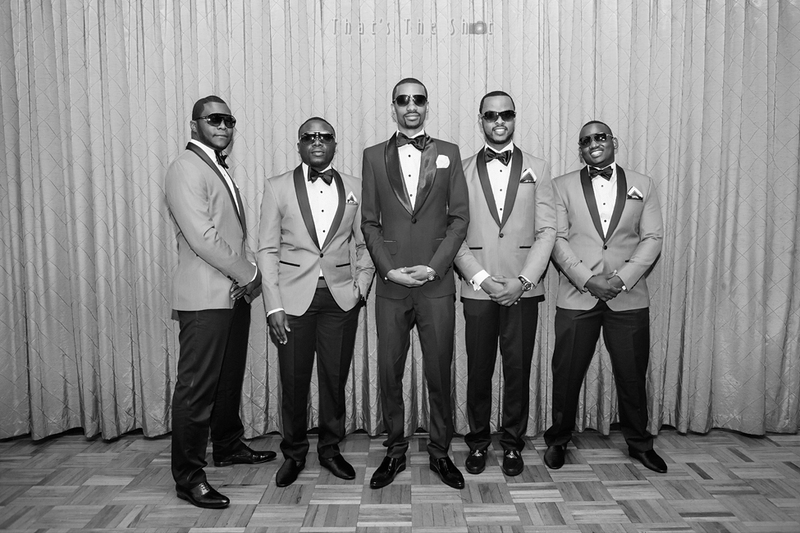 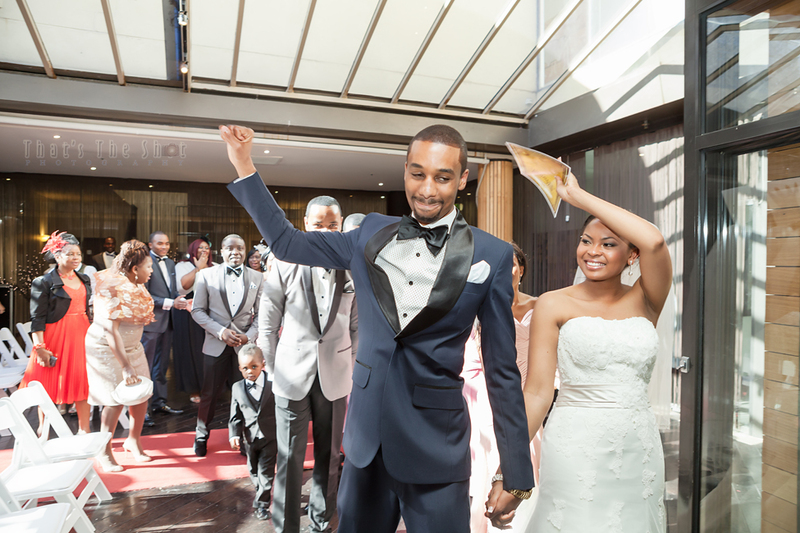 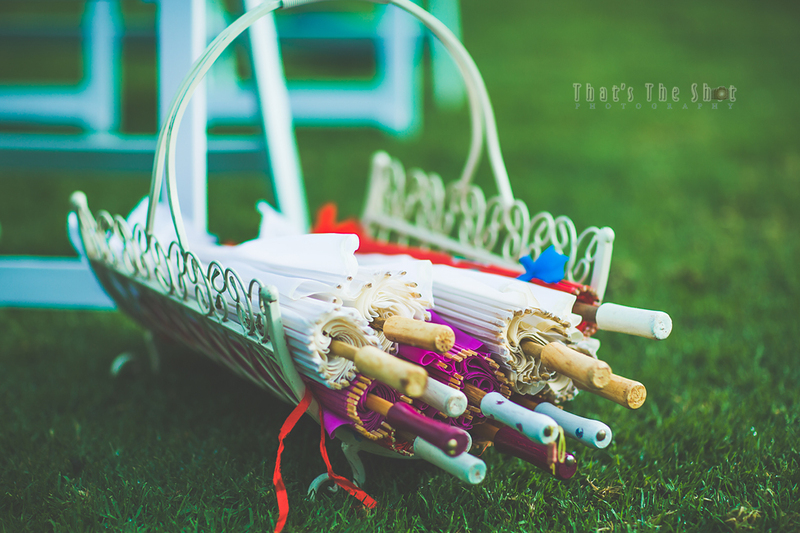 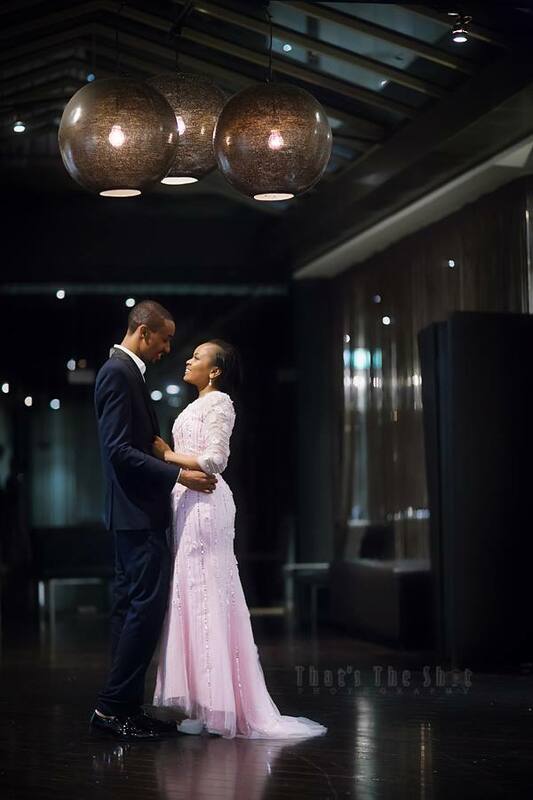 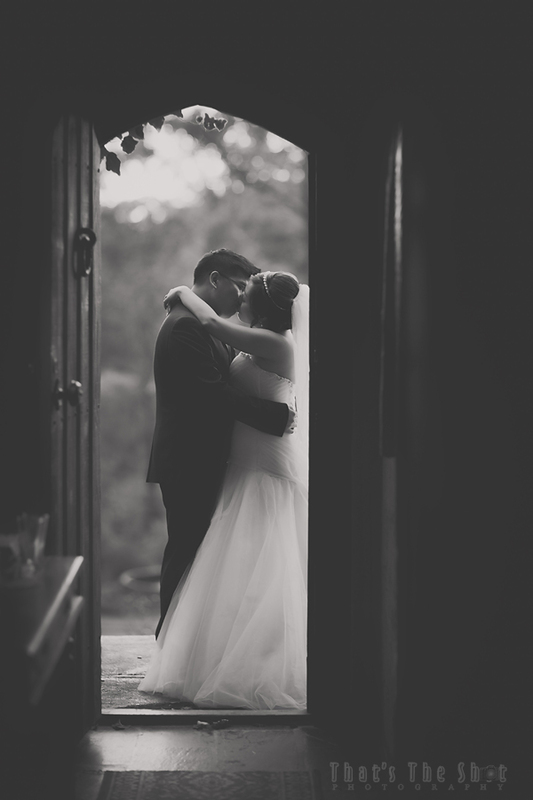 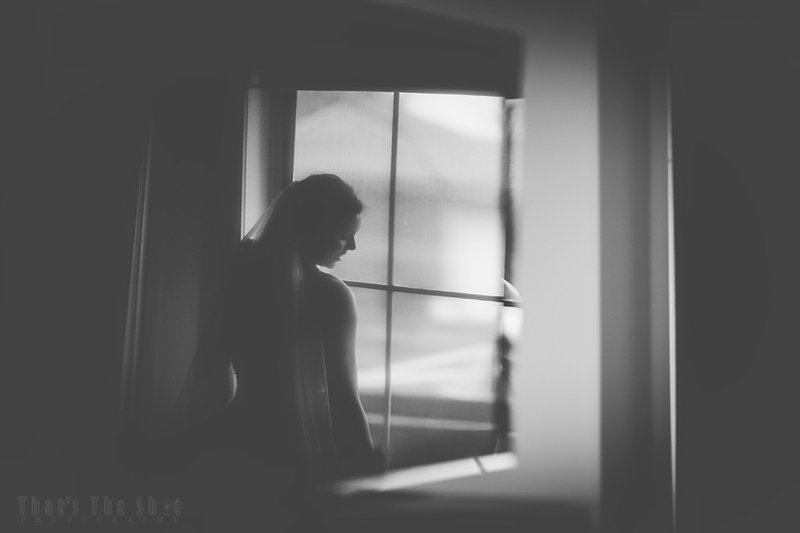 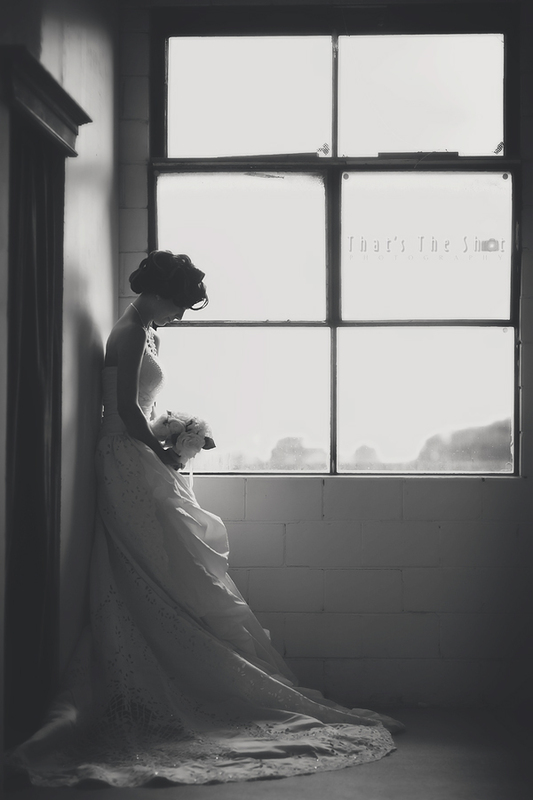 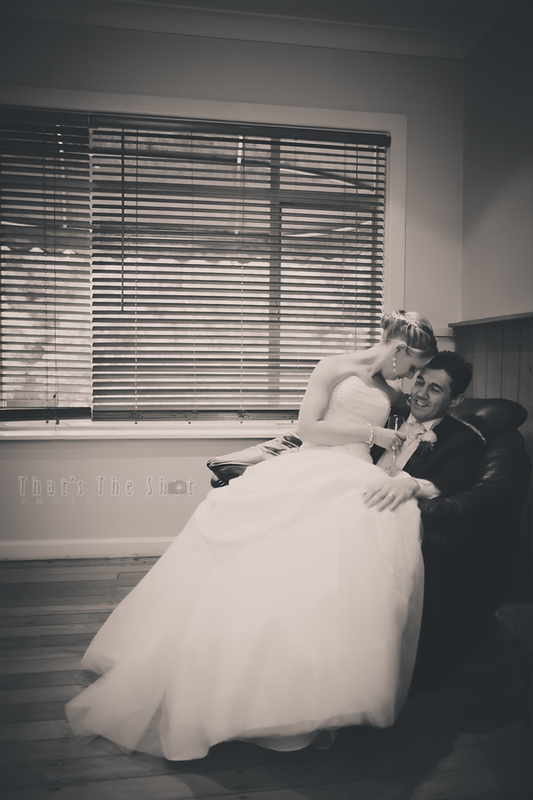 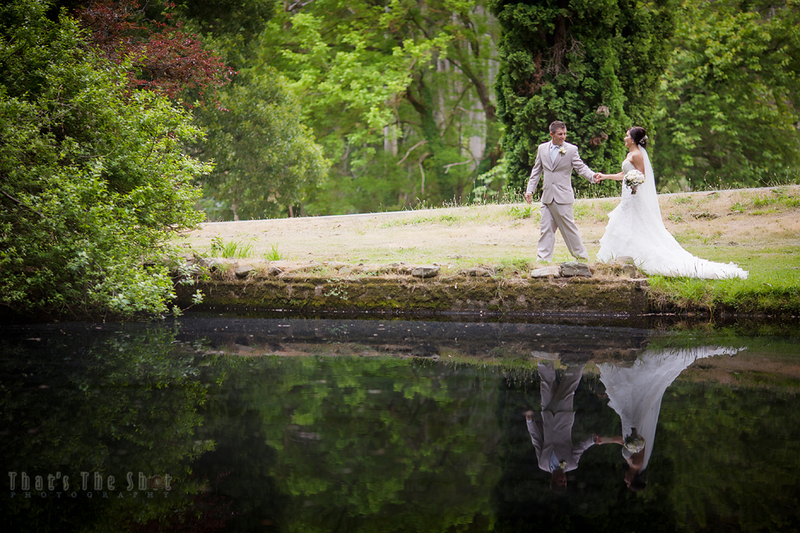 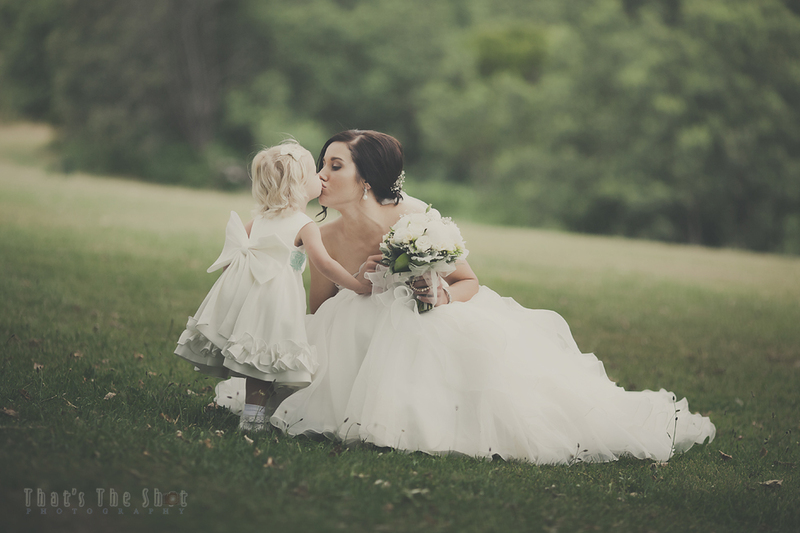 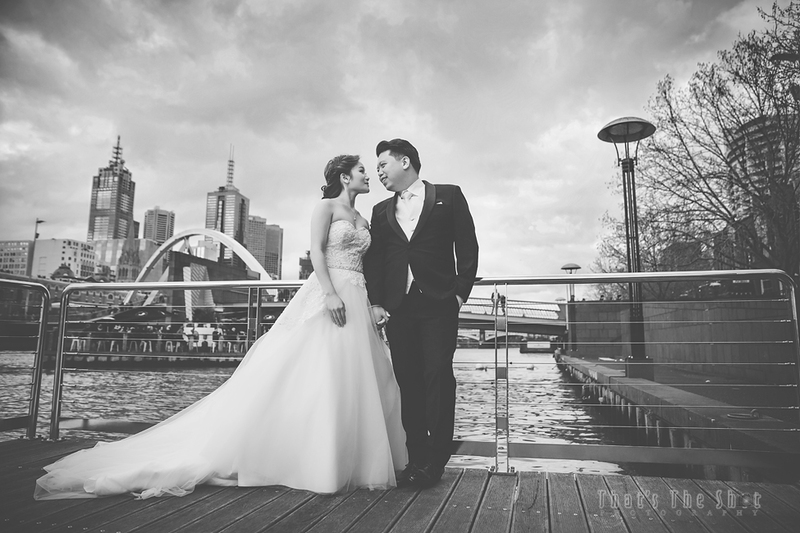 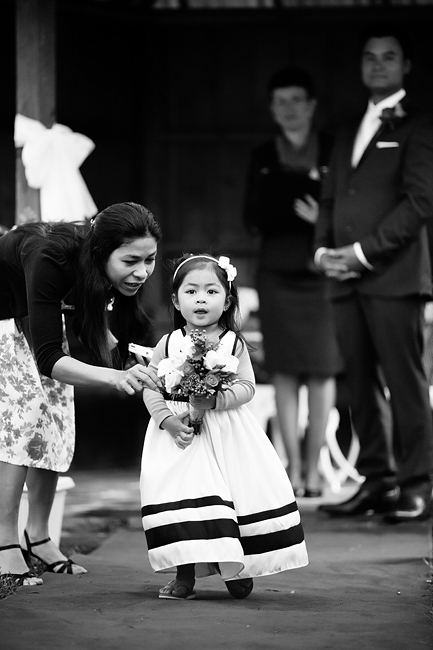 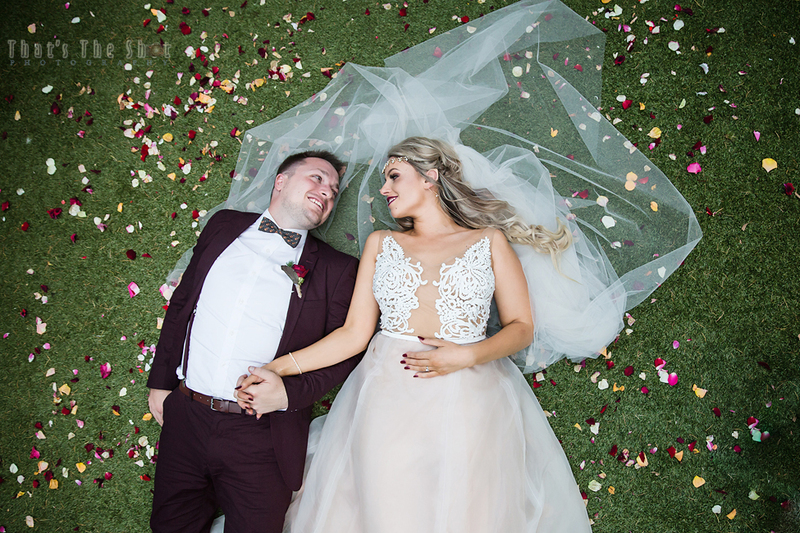 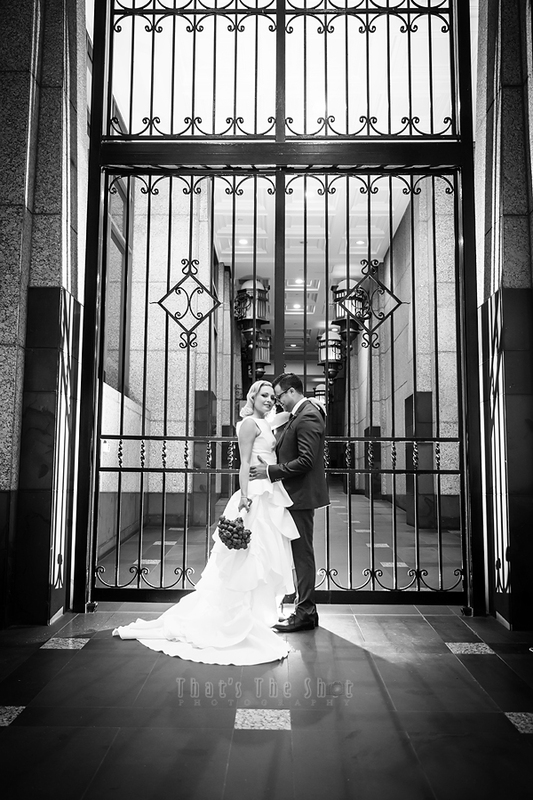 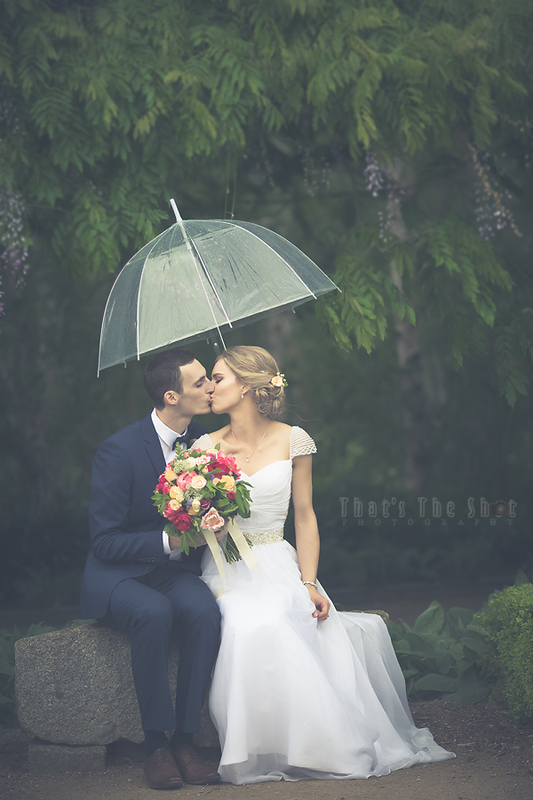 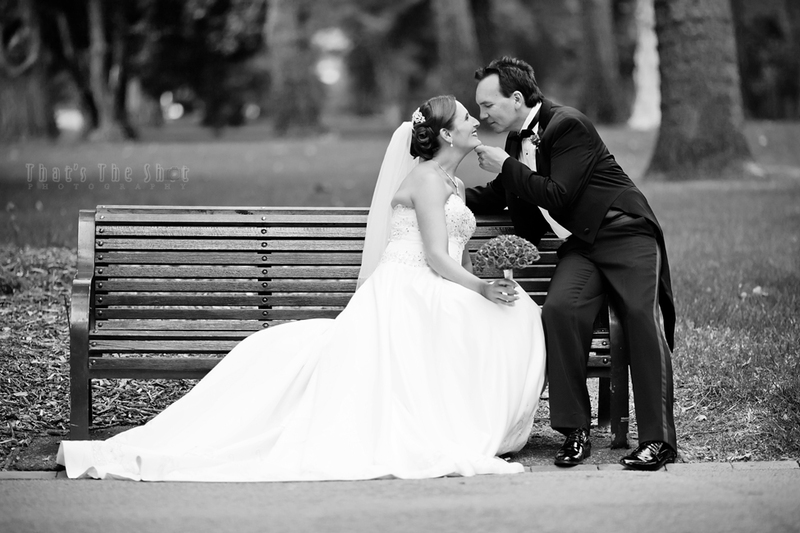 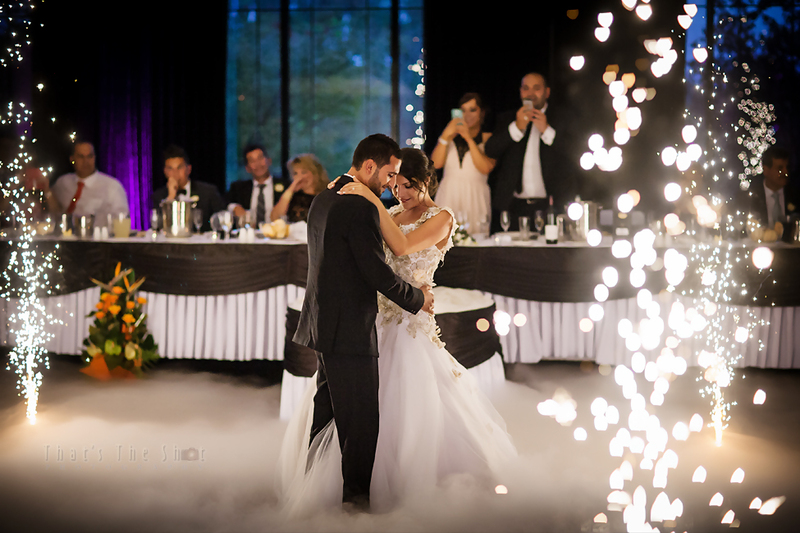 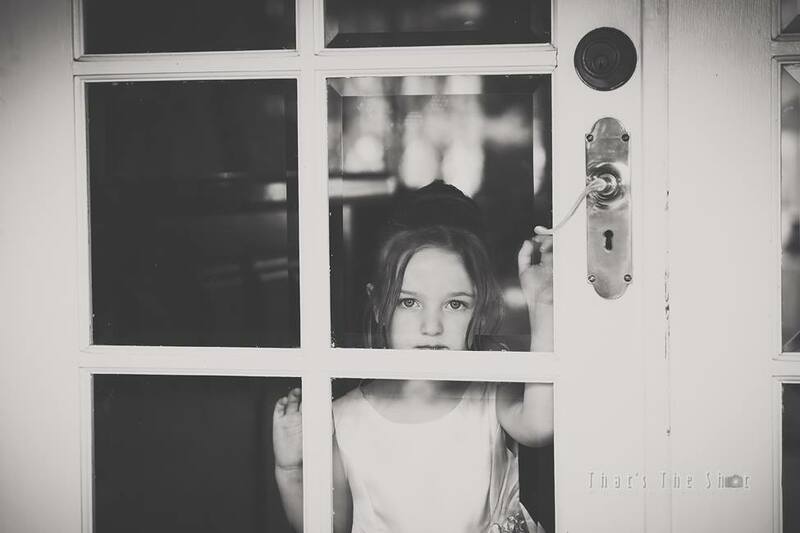 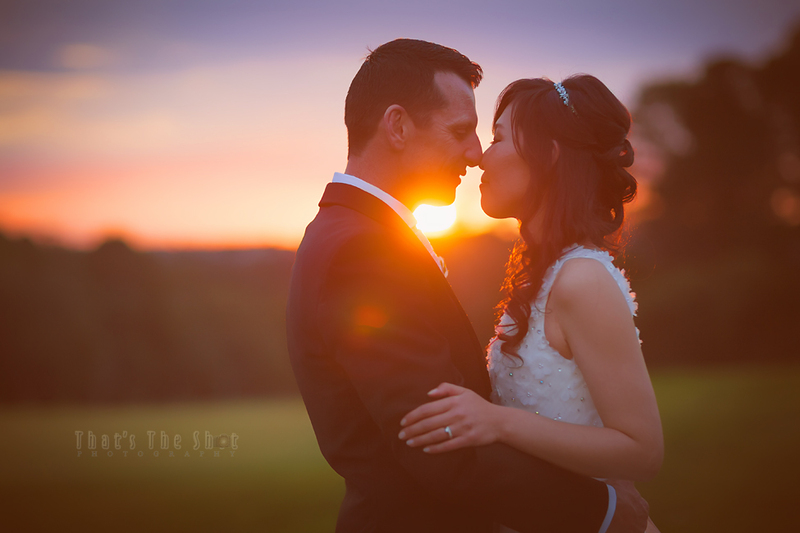 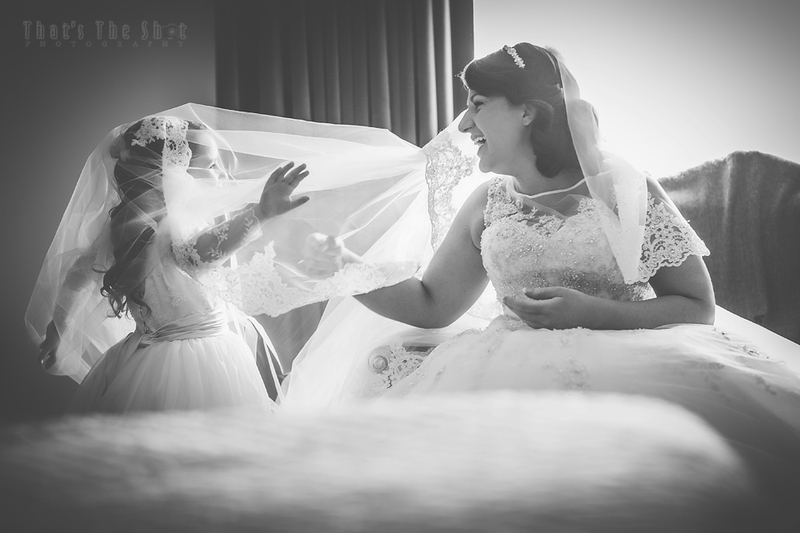 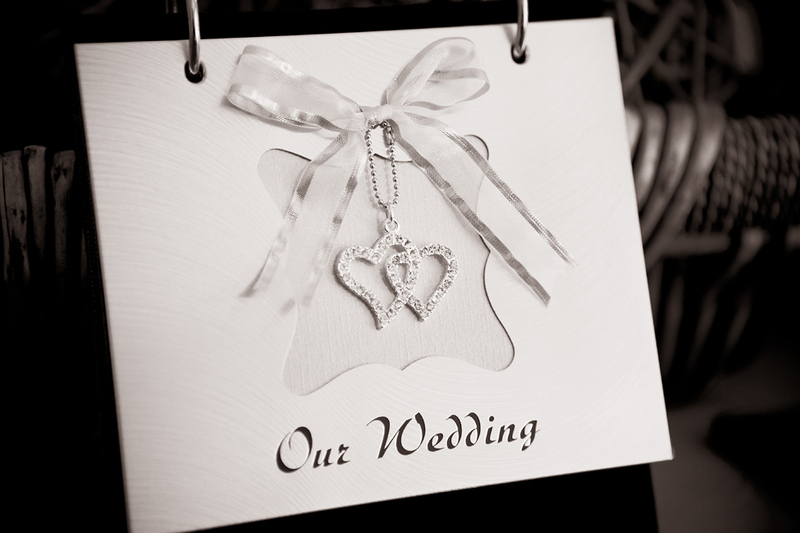 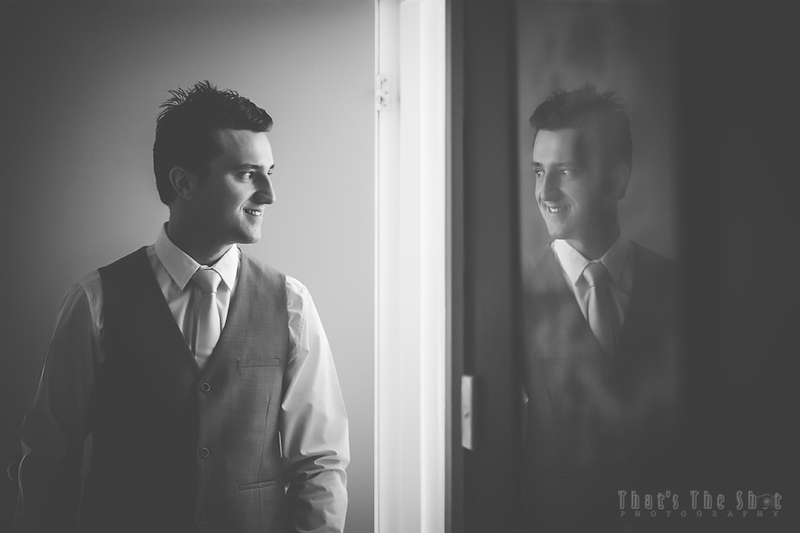 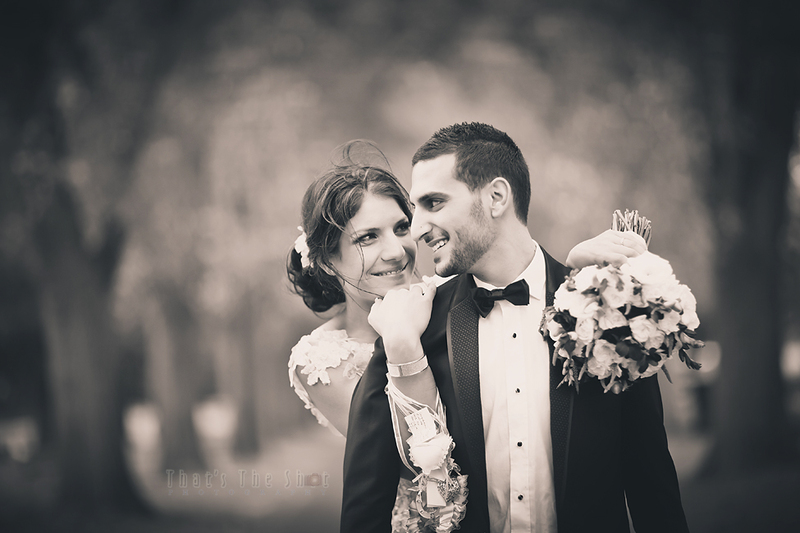 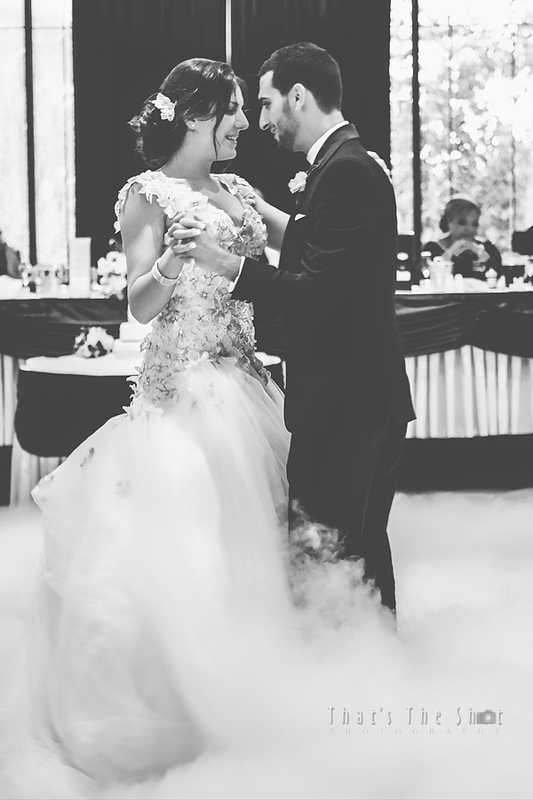 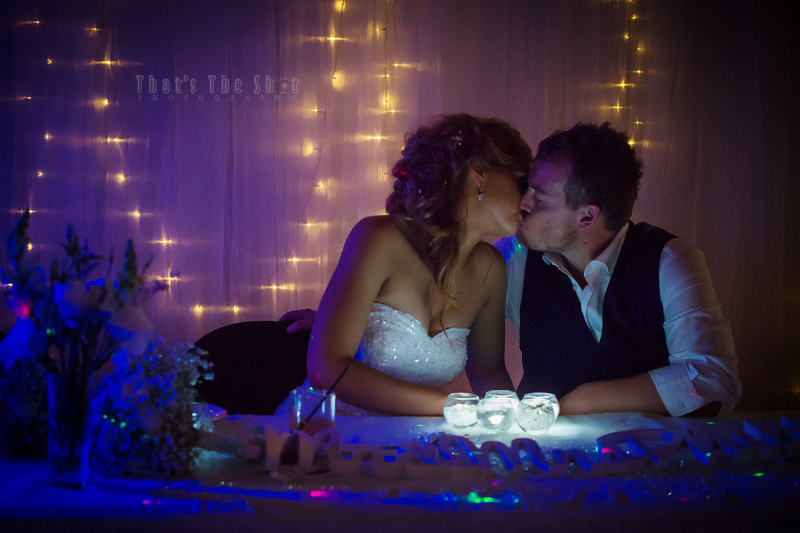 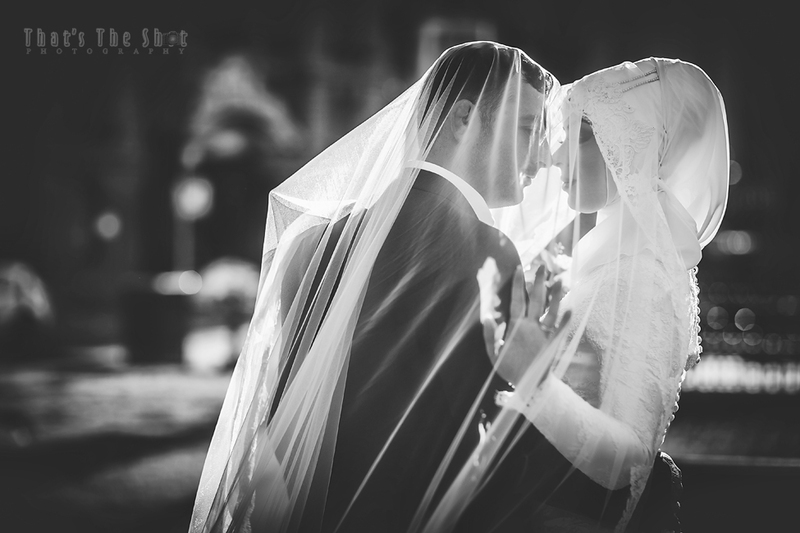 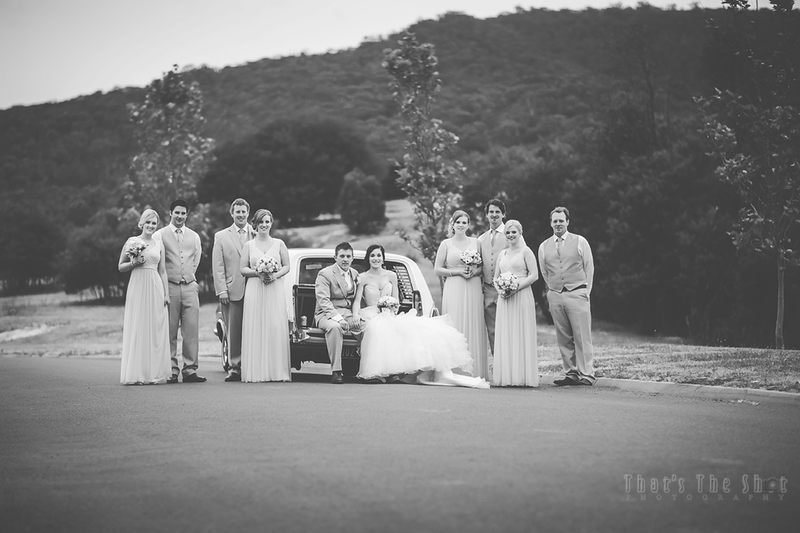 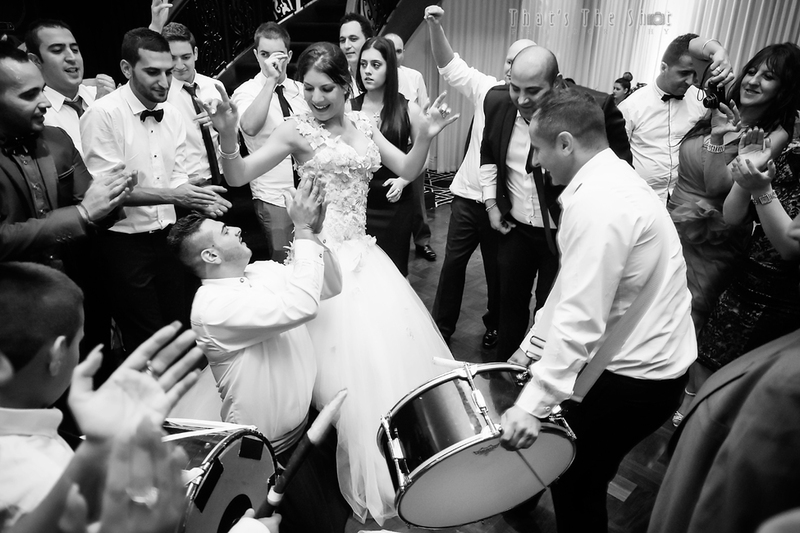 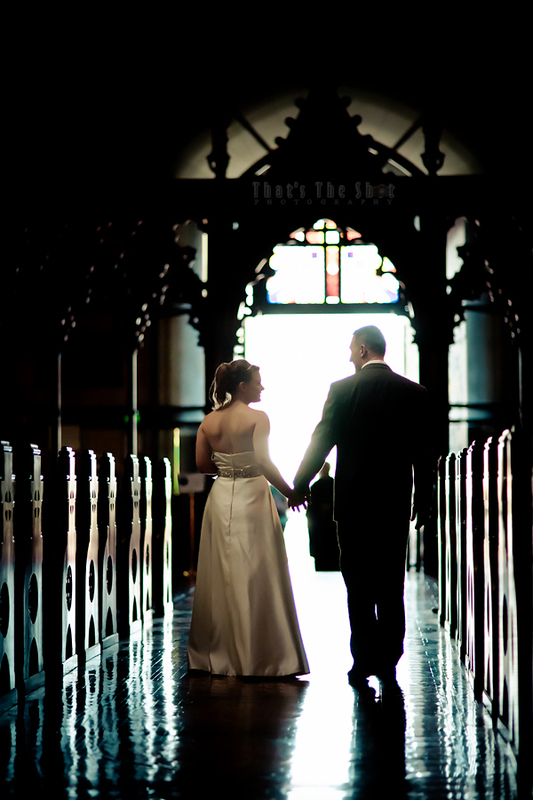 Wedding Photographer Melbourne. 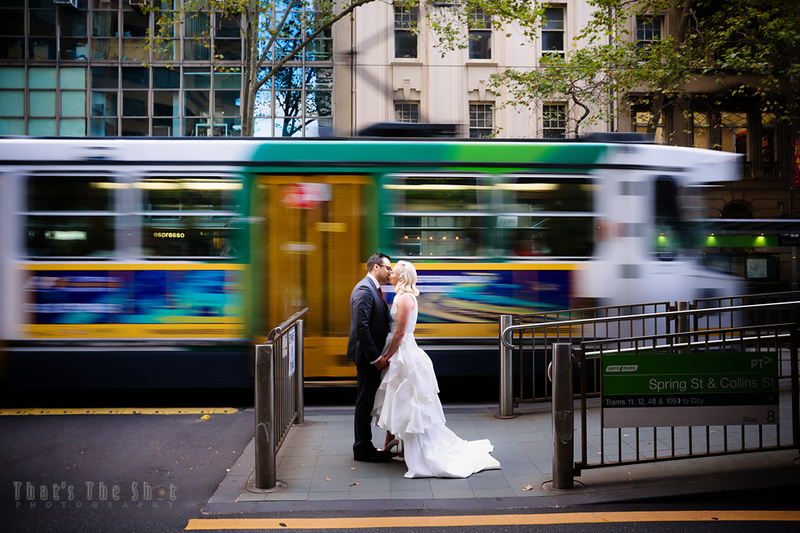 Wedding Photography on Collins Street.